In the lead up to Lunar New Year and COOK SNAP WIN 2019, The Cook’s Pantry on Network Ten is joining up with Asian Inspirations to show you how easy it is to cook up your favourite Asian dishes at home! We’re super excited to bring you the secrets to Asian home cooking, as well as more information on our COOK SNAP WIN 2019 contest. Tune in every weekday at 4pm on Channel 10 to join in on the fun and see our expert chefs collaborating with the hosts of The Cook’s Pantry, or catch up on episodes you missed via tenplay. 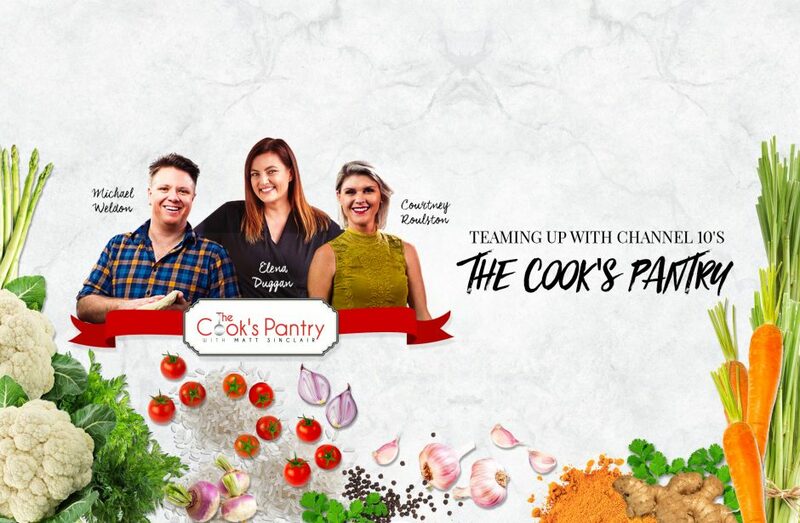 The Cook’s Pantry is a weekday cooking show that celebrates the creation of wholesome Australian food hosted by Matt Sinclair and his fellow foodies Courtney Roulston, Michael Weldon and Elena Duggan. 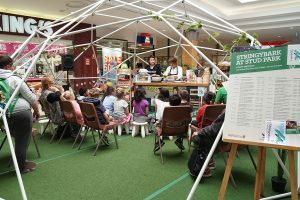 As successful MasterChef contestants, the team combine together to help you create simple, delicious food. Asian Inspirations has chosen the best of the best to collaborate with the hosts of The Cook’s Pantry. 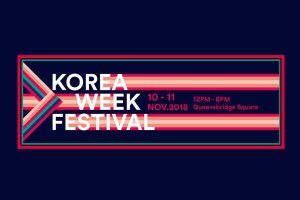 These experts of different Asian cuisines will be showing you how to master the delicious Asian dishes you’ve always wanted to learn how to make.